The body’s system can be observed by blood testing to help achieve desired results whether training for a competition, pursuing an individual goal, or improving general health. Fitness testing uses a battery of protocols recognized by the scientific community as both reliable and valid, and it measures important fitness constructs such as aerobic endurance, muscular strength, muscular endurance, power, agility, flexibility, and balance. 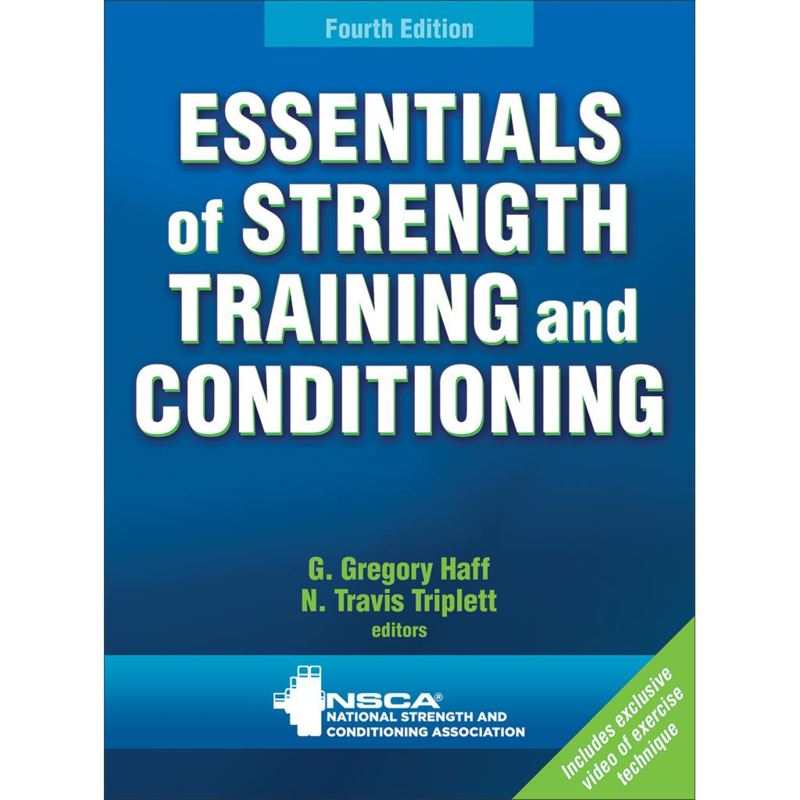 Certified Strength and Conditioning Specialist Exam Description. 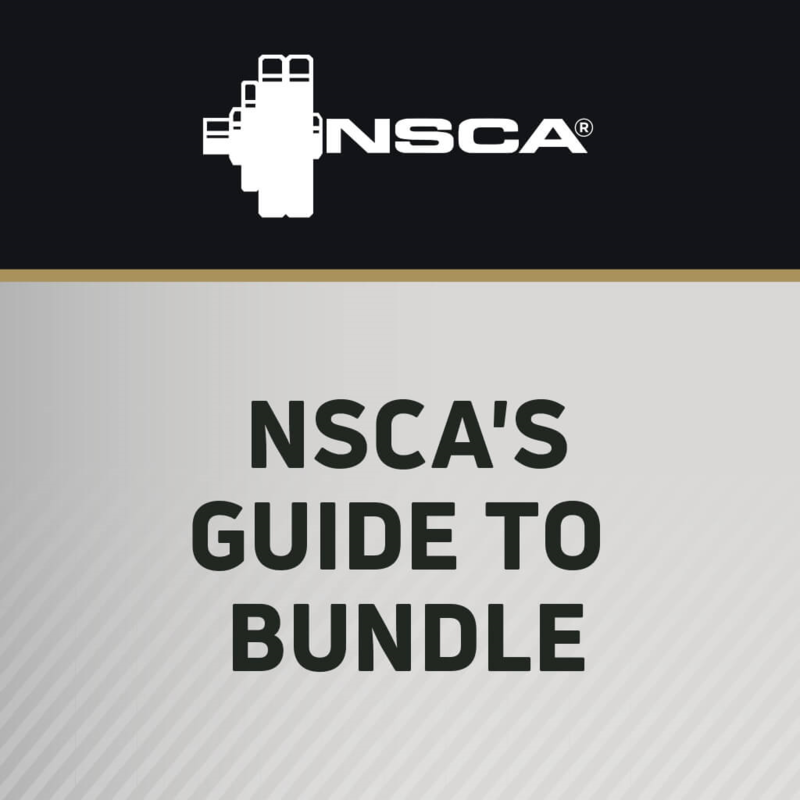 The Certified Strength and Conditioning Specialist® (CSCS®) exam is comprised of two sections that test the candidate's knowledge in the Scientific Foundations and Practical/Applied areas.